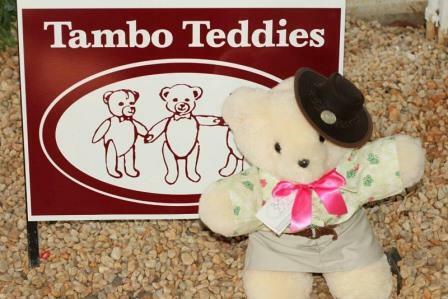 Head to Tambo for a school holiday Outback adventure! 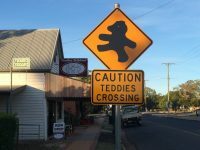 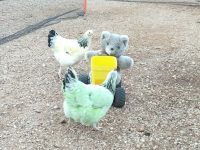 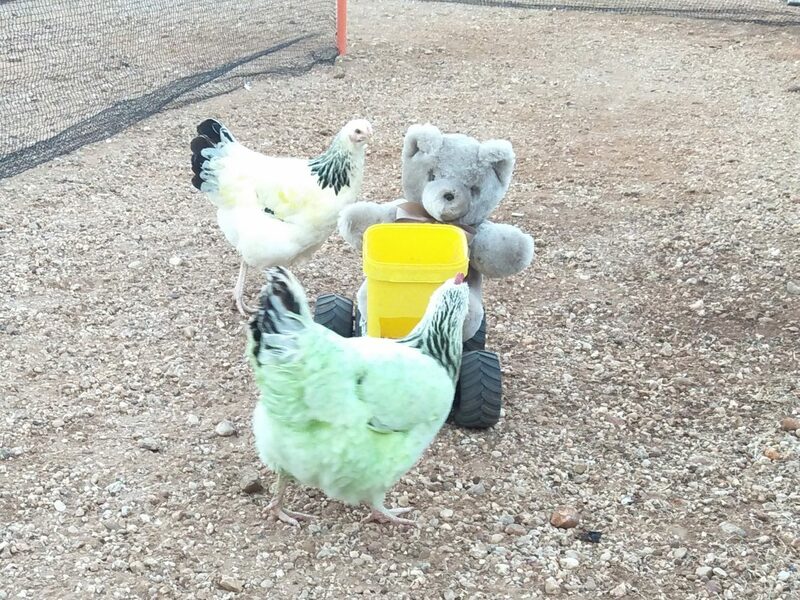 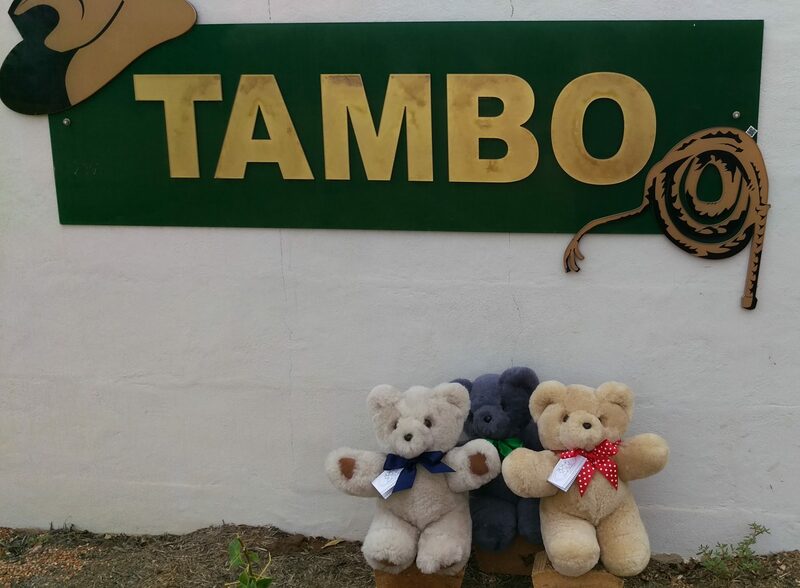 Tambo Teddies are helping the Australian Koala Foundation by forming a partnership with the Australian Koala Foundation to help our native koalas in the wild. 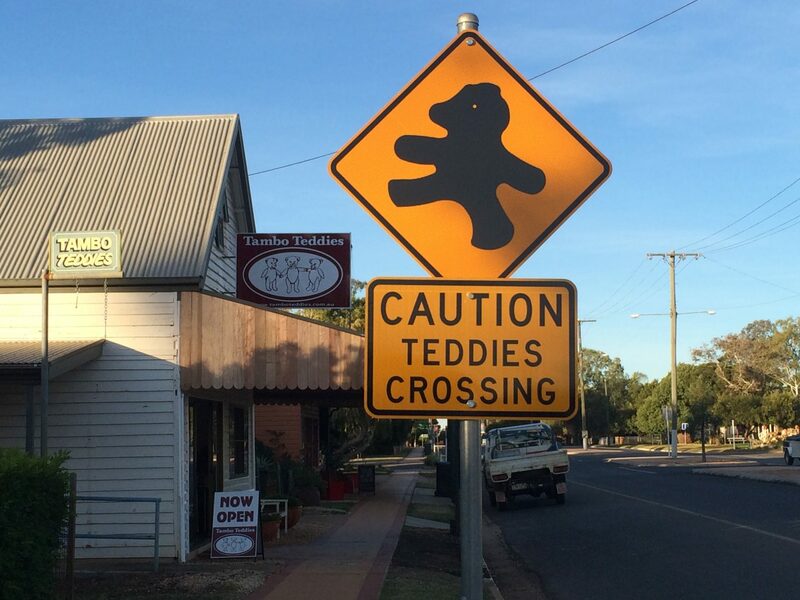 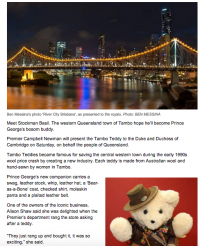 Prince George was given a Mr Stockman, Baneda Bob, last year by the Queensland Government on behalf of the people of Queensland. 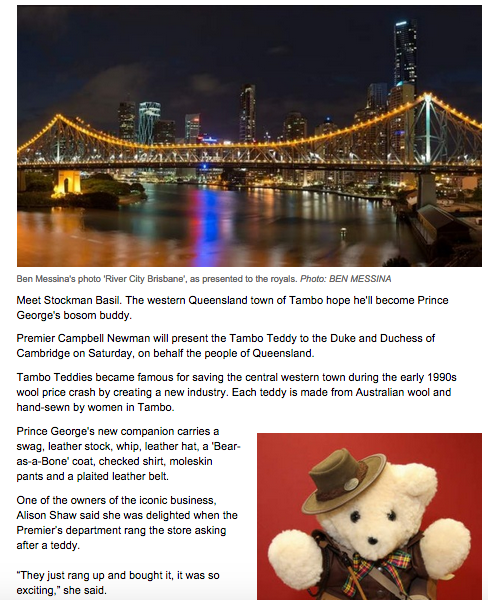 And this month when Princess Charlotte came on to the scene we decided she needed her very own Tambo Teddy!